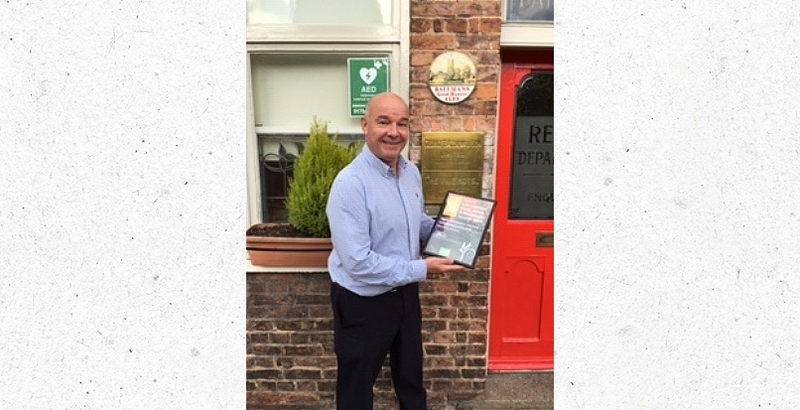 Batemans Brewery are proud to have been Highly Commended in the 2018 Select Lincolnshire Food Drink & Hospitality awards for the ‘Teaching Establishment of the Year’ category. Organised and hosted by Lincolnshire Chamber of Commerce and Select Lincolnshire, the annual awards recognise and reward the people and businesses behind Lincolnshire’s billion pound food and farming industry. The recognition of Teaching Establishment of the Year comes off the back of a suite of successful training courses, ranging from food safety to how to run a pub successfully. All courses are hosted at the Batemans Training Centre, which has been approved by the British Institute of Innkeeper’s (BII) and its awarding body (BIIAB). Batemans training courses run throughout the year. To find out more, visit our training courses page.